News about the super sonic craft called Skreemr awed us earlier this year. 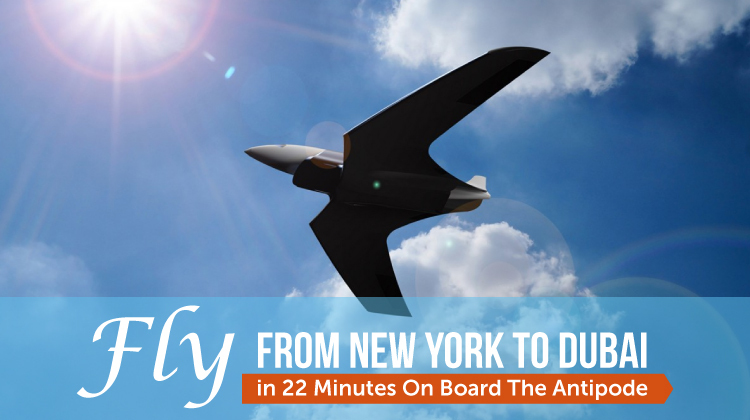 Super sonic travel is quickly becoming one of our favorite topics so we decided to create a blog post on the new hypersonic jet. We’ll start with a few of the basic concepts in this amazing travel idea. Commute to work at Mach 10? Believe it or not, the craft designer intended Skreemr as a commuter flight to carry commercial passengers from continent to continent at the speed of Mach 10 (about 7600 mph). Now that’s hypersonic. A few drawbacks. Canadian industrial designer Charles Bombardier’s super sonic Skreemr had a few issues to overcome. The craft creates quite a sonic boom and designers never found a way to overcome that. In addition, the heat accumulates on the nose and wings as the craft accelerates to reach its incredible flight speed. Then, an answer. 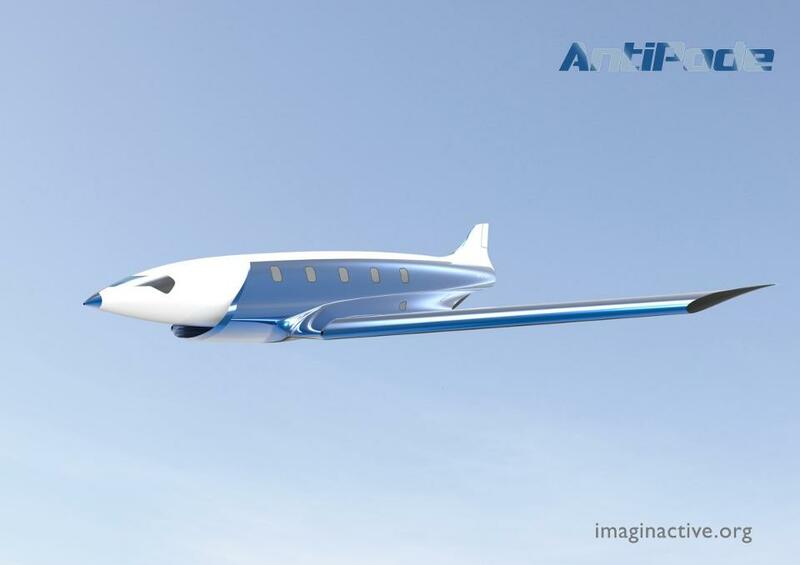 Discussions between Joseph Hazeltine and Charles Bombardier led the designer to create a new super sonic concept craft he calls the “Antipode” (a word that generally means the direct opposite of something and reflects the innovative design). 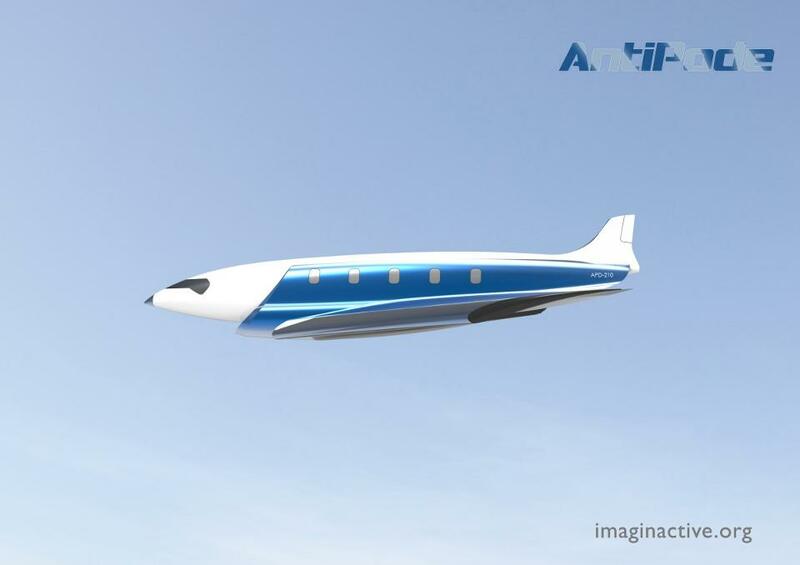 Bombardier’s newest concept is that of a luxury jet that can reach maximum speeds of Mach 24 (that’s 10 times faster than Concorde) and carry 10 passengers over 12,000 miles in less than an hour. That’s a wow factor for sure. It all comes down to the launch. The difference between Bombardier’s two super sonic jets is a difference in launching techniques. The Skreemr uses a magnetic railgun system to launch it off the ground. A magnetic railgun system is an electromagnetic projectile launcher. 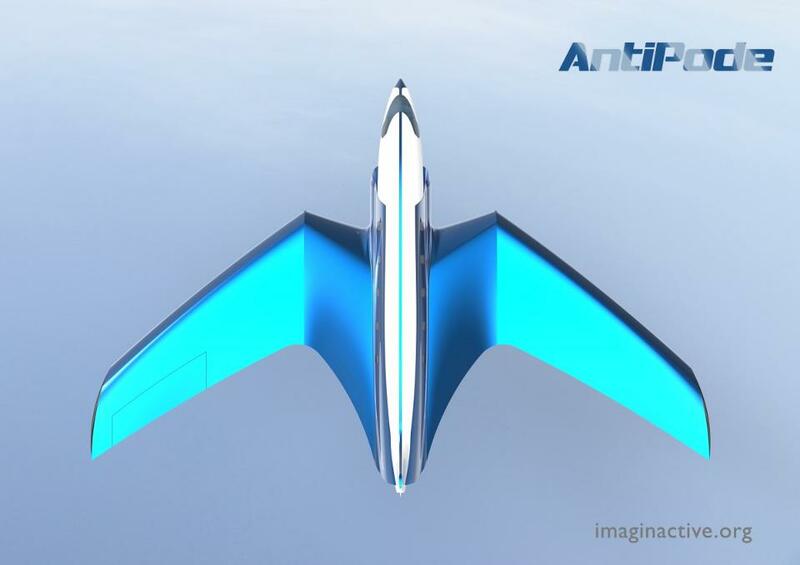 The Antipode, on the other hand, uses rocket boosters under its wings. The boosters propel the plane up to 40,000 feet. When the craft reaches Mach 5, the boosters separate from the craft and return to base. Third stage for the Antipode. After the rocket boosters separate from the plane, the computer system fires up the super sonic engine to get the craft’s speed up to Mach 24. Some of the air that’s moving at super sonic speed will flow through a nozzle in the plane’s nose. This will produce a counter-flow of jet air which in turn causes an aerodynamic phenomenon called a “long penetration mode” (LPM). LPM is a jet stream of air through a central nozzle that flows against the free super sonic jet stream. LPM reduces the heat around the nose and wings caused by speed acceleration. LPM also reduces the sonic boom size. Cooling the wings, too? Bombardier suggests that nozzles might also fit along the leading sides of the wings to cool them off, too. Of course, LPM can’t eliminate all the heating problems so the plane’s materials would have to resist heat and pressure. What size airfield does Antipode need? 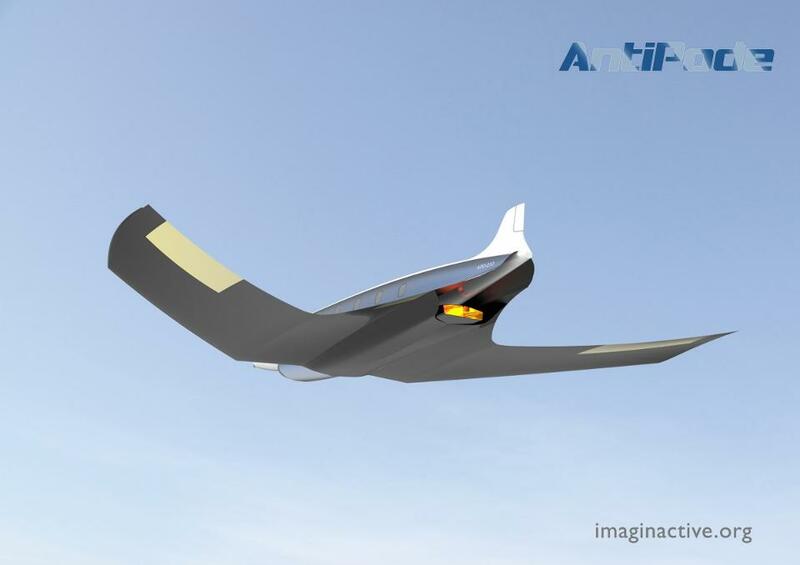 Bombardier figures that the wings of the Antipode will have enough lift to glide. It will land on a 6,000 foot runway. If necessary, Bombardier would add emergency rocket boosters to slow the craft for landing. For comparison, the longest commercial jet runway in the world is 18,045 feet long (that’s 3.4 miles or 5.5km) and in Tibet. What about those G-forces and that engine? Well, there’s a teeny sticky wicket there because NASA has yet to develop the engine that would be able to fly the Antipode. In addition, the G-forces that passengers would feel during take-off up to cruising speed would paralyze them for a prolonged period. Designers haven’t solved that either. So, how fast is 12,000 mph? You could fly New York to London in 11 minutes and Paris in 12. New York to Tokyo or Dubai would take 22 minutes. New York to Shanghai would take 26 minutes and Sydney 36 minutes. That’s not even enough time for stewardesses to serve your first cup of morning coffee. Wow, again. 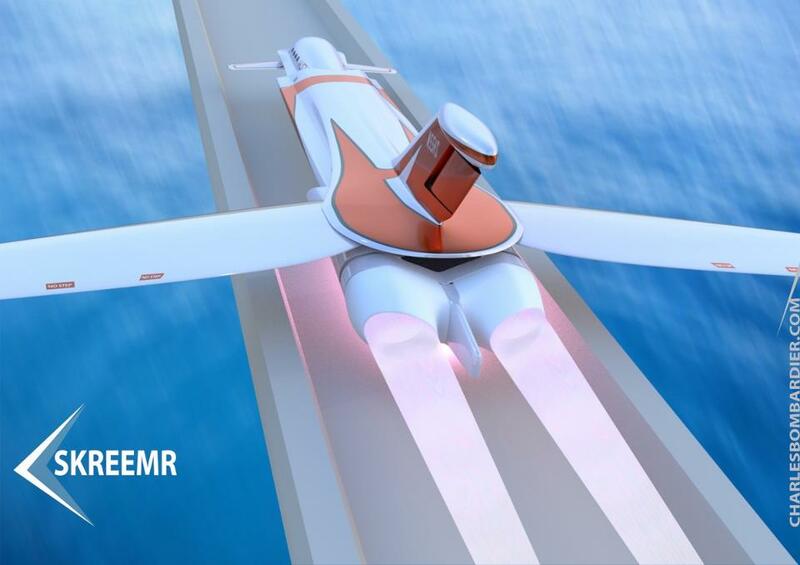 The Forbes.com article from January 2016 entitled “Exclusive: Fly From New York To Dubai In 22 Minutes On Board This Hypersonic Private Jet Concept” was the inspiration for this post. It is definitely worth the read. To talk more about the Antipode, or anything else, please contact us. We look forward to following this story as it develops further and to answering any questions you have.